With a completely customizable floor plan and custom options, the Briarwood price includes your new home, Superior Walls Basement, delivery to your lot, the setting of your new home, and all sales taxes. With a completely customizable floor plan and custom options, the Hopedale price includes your new home, Superior Walls Basement, delivery to your lot, the setting of your new home, and all sales taxes. With a completely customizable floor plan and custom options, the Geoffrey price includes your new home, Superior Walls Basement, delivery to your lot, the setting of your new home, and all sales taxes. 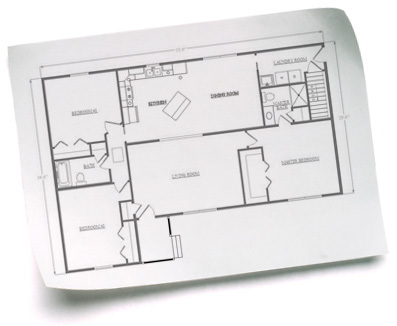 With a completely customizable floor plan and custom options, the Gina Louise VIII price includes your new home, Superior Walls Basement, delivery to your lot, the setting of your new home, and all sales taxes. With a completely customizable floor plan and custom options, the Brookside price includes your new home, Superior Walls Basement, delivery to your lot, the setting of your new home, and all sales taxes. Welcome to Lake City Homes- where dreams are custom made! 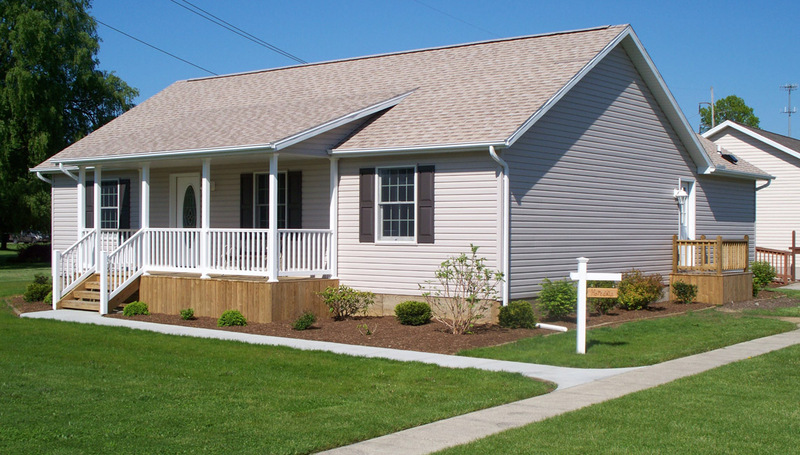 Lake City Homes are built in our climate controlled facility right here in Lake City PA. We sell the house, build the house, deliver, set, and finish the house start to finish! Our homes are also priced complete all inclusive! When you get a quote from us there is no hidden fees or costs...........everything is included! The excavation, basement, mechanicals, delivery, and all fees are included! This "all inclusive" handling of your new home coupled with "completely customize able" in house designs are what makes us very unique in the market! And remember we also do commercial builds as well! 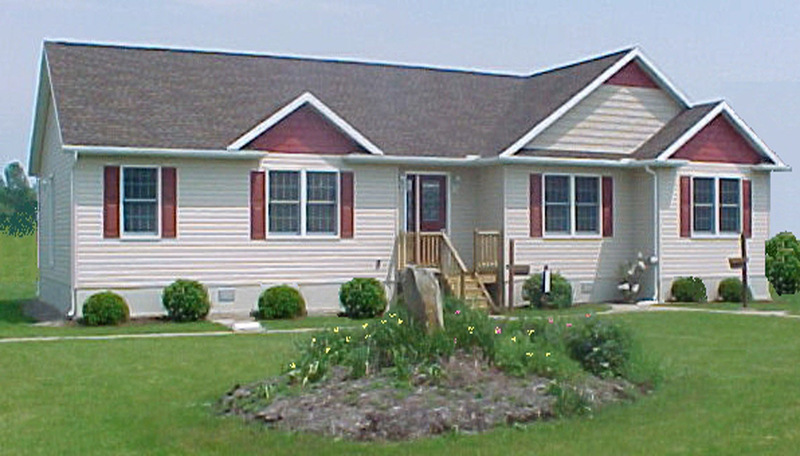 Located just west of Erie, Pennsylvania, in the heart of Lake City, our company has been custom designing and building homes, office buildings and additions since 1973. 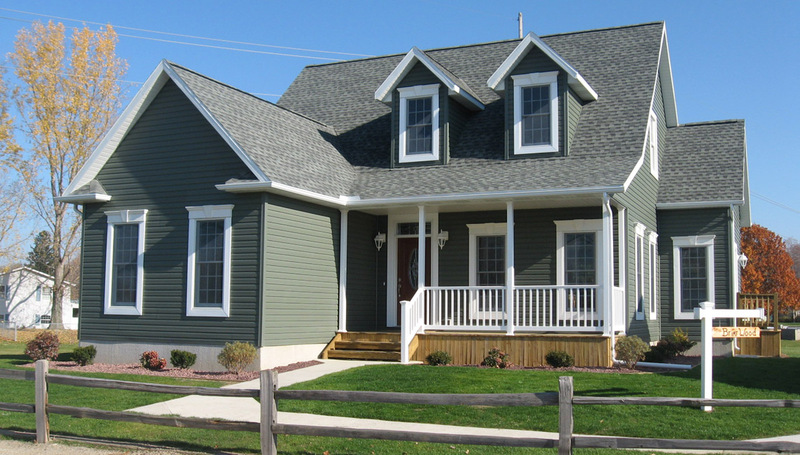 As a custom builder of top-quality housing for the past 40 years, we have proudly offered superior homes, office buildings and additions to the greater Pennsylvania, Ohio and New York areas. Look no further for your homebuilder-we offer an array of home models and hundreds of floor plans to choose from. We are able to customize any design to fit your specific needs making the possibilities endless! Lake City Homes believes that our reputation is only as good as the last home that we built. Utilizing off-site construction methods, Lake City Homes are built in a climate controlled and weather-proofed environment by our dedicated and knowledgeable staff. Due to our volume buying methods and modern indoor building system, we are able to offer our customers reasonable and affordable rates. Well known for structural integrity and quality materials, Lake City Homes prides itself on our dedication to build your home to the highest standards. We are constantly upgrading as technological advances in materials occur, so you can be sure you’re always receiving top-notch quality. We also offer an array of Custom Options for any home model. For more information and to take a virtual tour of our featured homes, please check out our Model Homes page.